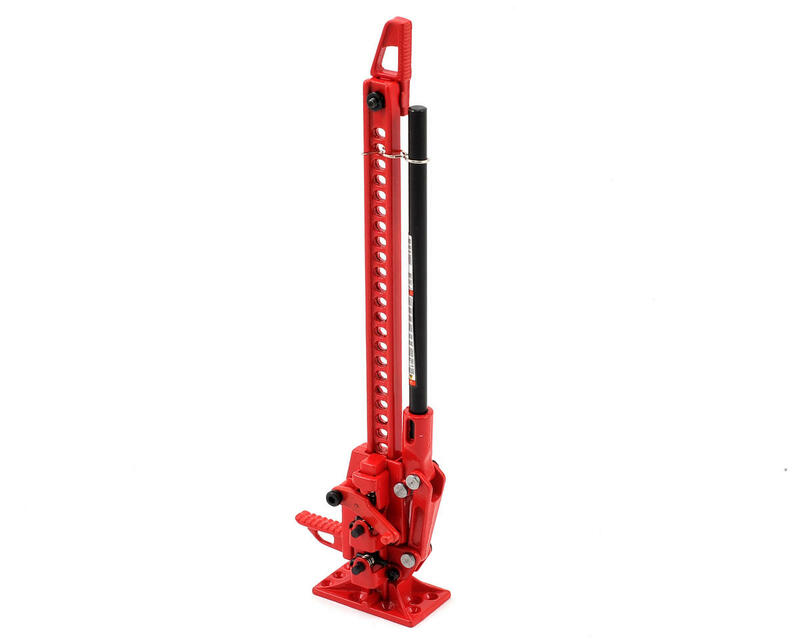 The RC4WD 1/10 Hi-Lift Jack is fully functional, down to the smallest details. There are imitators, but no one lives up to the one and only Hi-Lift. These have been Officially Licensed by the Hi-Lift Jack company and are a must have for your scale rig. 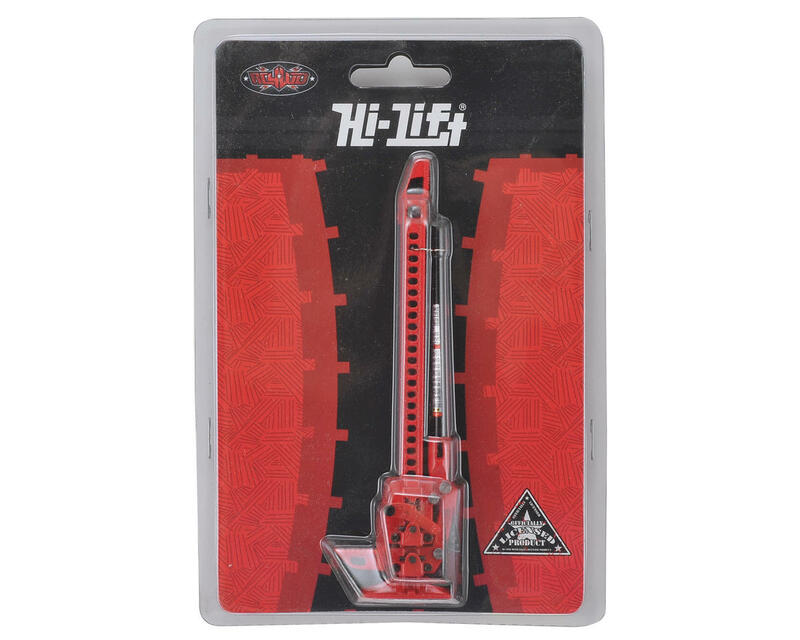 Pick up a set of Hi-Lift Jack Handle Keepers (RC4ZS1770) to keep your Hi-Lift safe! This product is hand-painted. Due to the nature of hand-painting, this product may not look exactly like the images. As this product is used, paint typically gets scraped from the ladder by the ratchet as it lifts the vehicle. This duplicates what actually happens when a full size jack of this type lifts the vehicle.